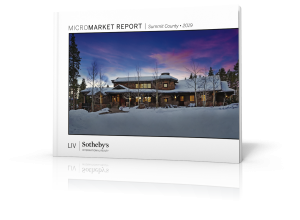 LIV Sotheby’s International Realty has recently announced the sale of 645 Forest Road, a 5,273 square foot residence, steps to the ski slopes, the brokerage marketed from start-to finish. 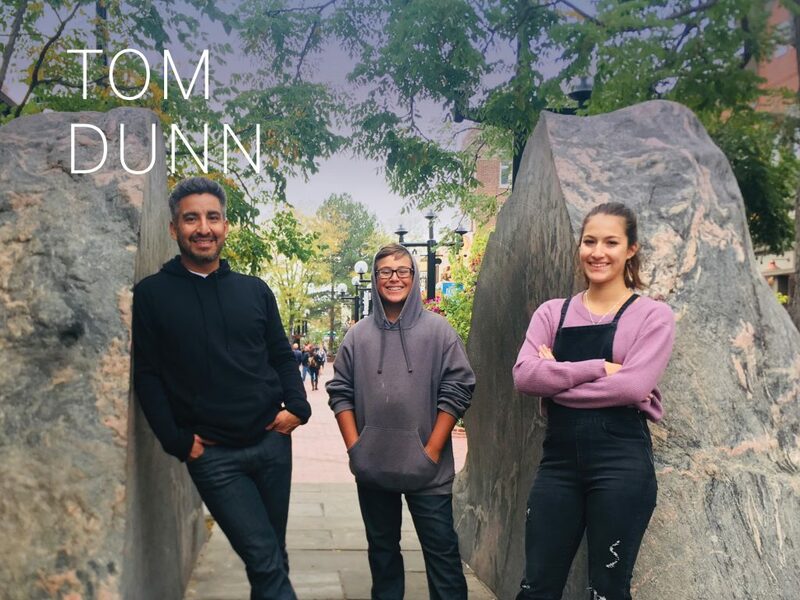 Based on deft marketing skills, LIV Sotheby’s International Realty’s, Tye Stockton of, The Stockton Group, was able to successfully broker the sale of the new-build, achieving a sale price of $12,425,000, even before the luxury residence’s completion took place. 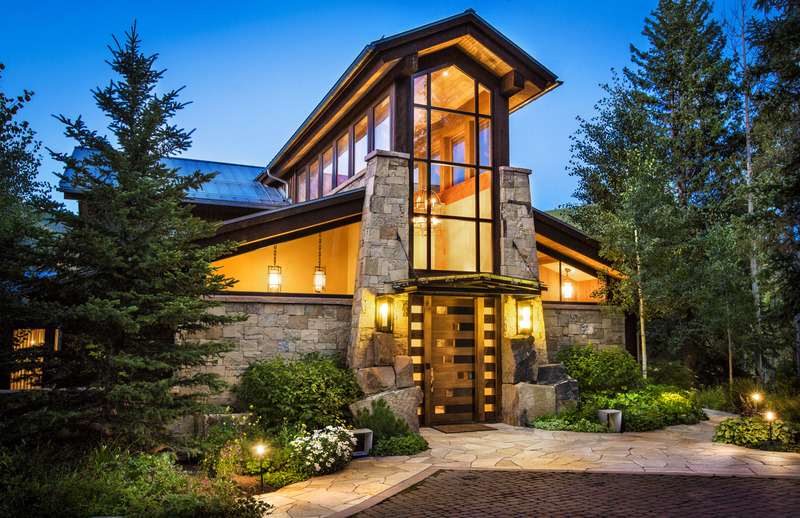 The property at 645 Forest Road Vail, Colorado, features 5 bedrooms, 7 bathrooms and is located just West of the Born Free ski run. 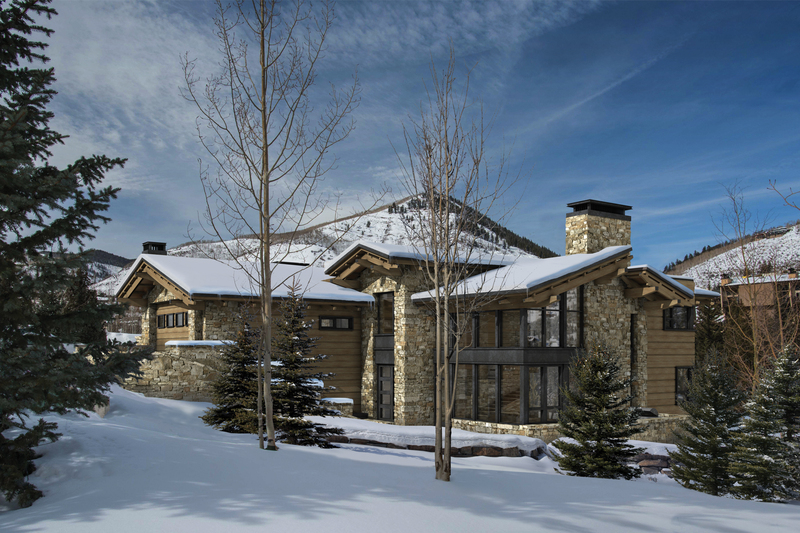 The original home was designed by, Fitzhugh Scott, one of Vail’s most iconic architects responsible for the planning of much of Vail Village’s design. Stockton represented the build-out of the new home from the ground up, contracting with globally-renowned firm, 4240 Architecture of Denver, (also the architect of the Lionshead Village, the Arrabelle, the Ritz-Carlton Residences, Vail, the Welcome Center and the Vail Parking Garage), to design the updated plans for the home. Strategically marketing the property from when ground was first broken on the project, The Stockton Group used unique tactics to market the home. 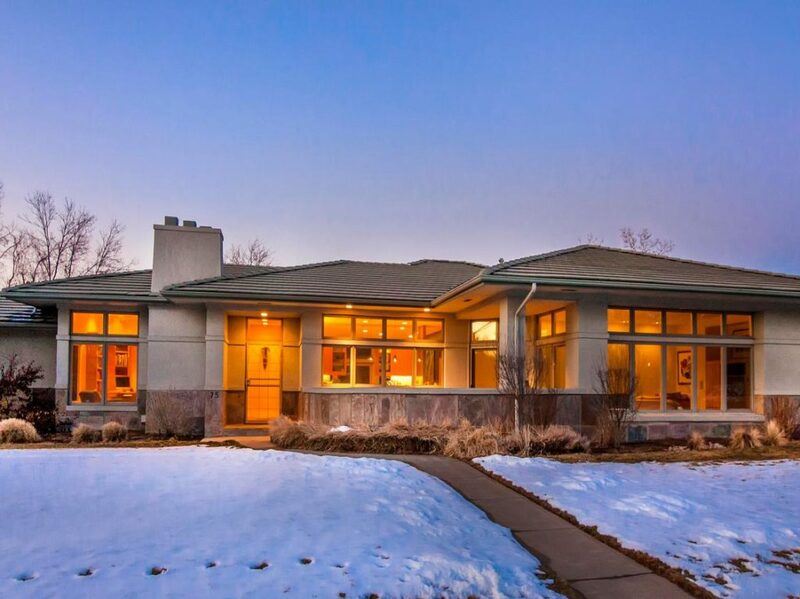 LIV Sotheby’s International Realty specializes in local expertise with the opportunity to market properties globally; the sale of 645 Forest Road, is a prime example. For more information, contact LIV Sotheby’s International Realty broker, Tye Stockton at 970-471-2557. 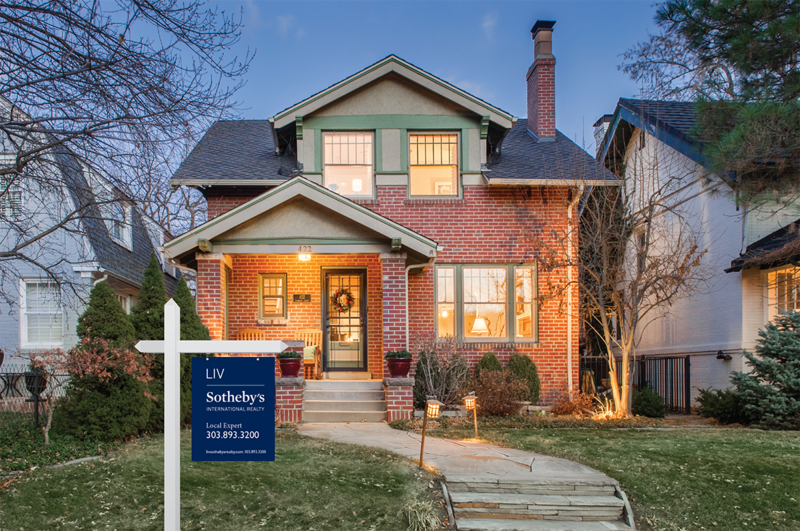 To service all of your real estate needs call 970-476-7944 or visit www.livsothebysrealty.com.